Hello Kitty House is an official Sanrio café in Bangkok’s Siam Square. It features all things kitty from the big pink kitty chairs, Hello Kitty songs on the sound system, videos on the TV’s, and kitty shaped and decorated food and murals. The 3-story store contains a café serving snacks, cakes, pastries, desserts, Ice cream, teas, coffee and soda’s, all with a kitty twist. 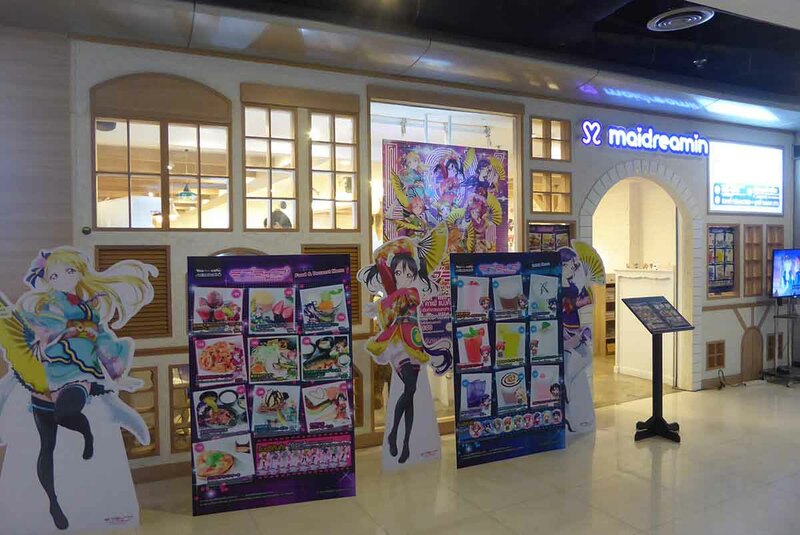 Maidreamin is a Japanese style maid café in the MBK Mall in central Bangkok. The emphasis is on entertainment and not the food. The entertainment is by cute female hostesses/waitresses dressed in maid uniforms. On arriving you’re be issued a pair of bunny ears to wear and some soft toys to keep you company and pose with you for photos. 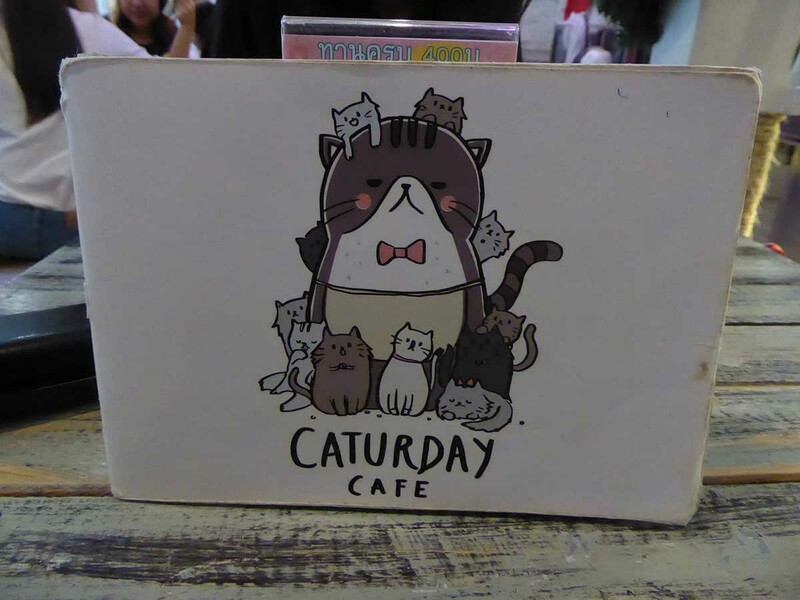 Caturday is a Japanese style cat café where you can sip your latte or cappuccino in the company of a posse of cute, adorable felines. The café is nicely decorated with lots of cat-friendly features such as high walkways and secluded sleeping places. There are at least 20 cats of various breeds including a few unusual looking ones. House of Paws is a Dog Lovers Cafe in the central shopping district of Ratchaprasong. There are about 10 different breeds of dog which customers can touch, play and interact with. 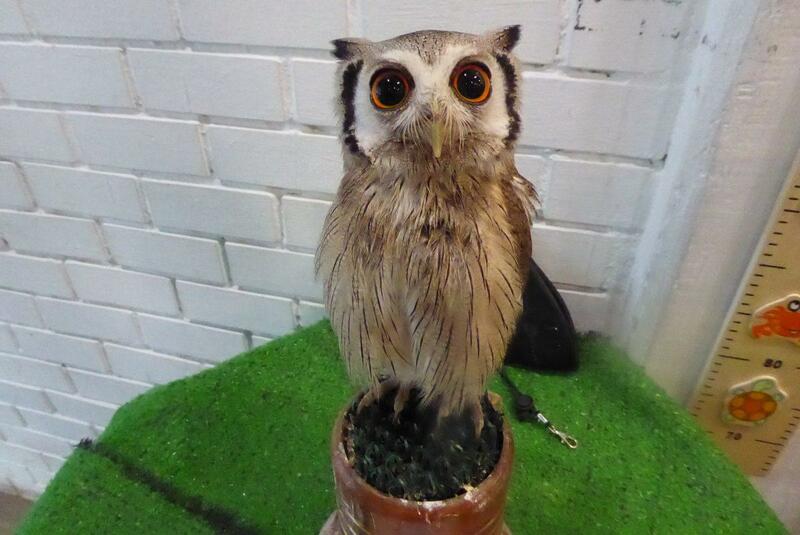 The Little Zoo Cafe is an exotic pet cafe in Siam Square, Bangkok. 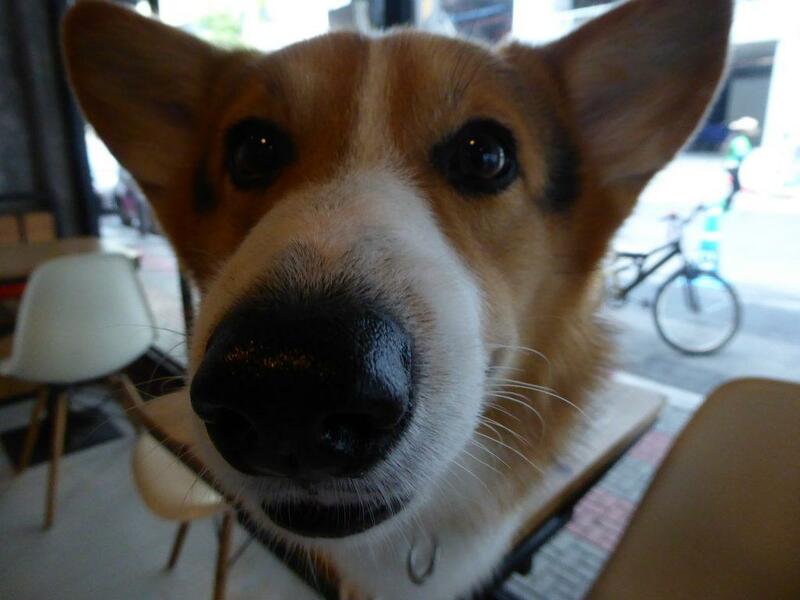 The city has several dog & cat cafes but Little Zoo is the only cafe in Bangkok with a mixture of animals. Inside you can meet Meerkats, a Racoon, Cockatoo, Cats, Dogs, Rabbits, Fennec, Black & Arctic Fox, Guinea Pigs, Hedgehogs, and an Owl. Some are rescue animals, adopted after their owners abandoned them.